Welcome to AfterSchoolHelp, a digital tutor powered by BJU Press that connects directly to our textbooks. We invite you to try it out for yourself! Be able to solve two-step equations and related word problems. Be able to multiply and divide mixed numbers. Be able to solve a system of two equations in two variables, using various methods. At BJU Press, we have committed ourselves to Christian education by providing educators with the resources they need to develop the next generation of Christian leaders, workers, parents, teachers, scientists, or anything in between. 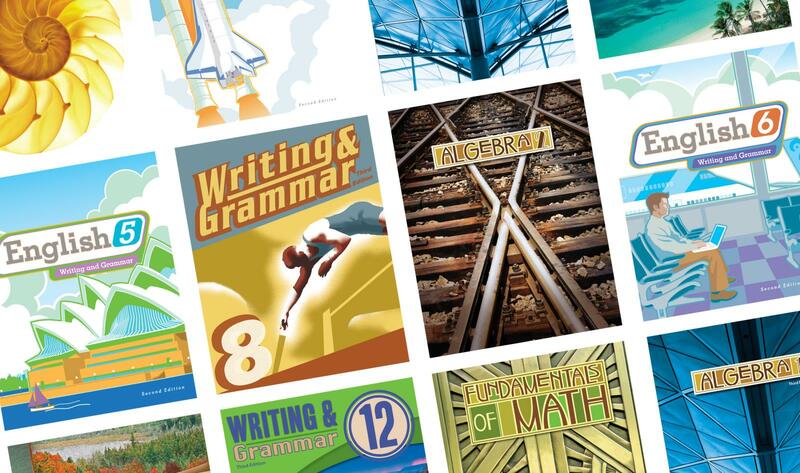 Our resources include textbooks, video courses, and technology solutions.